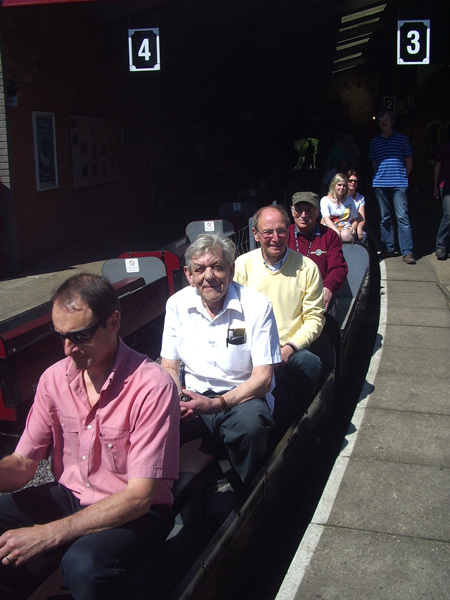 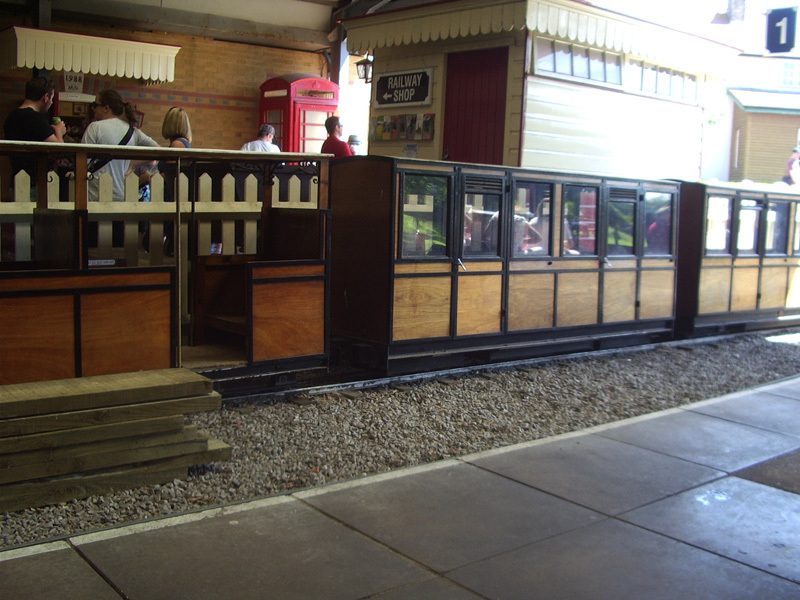 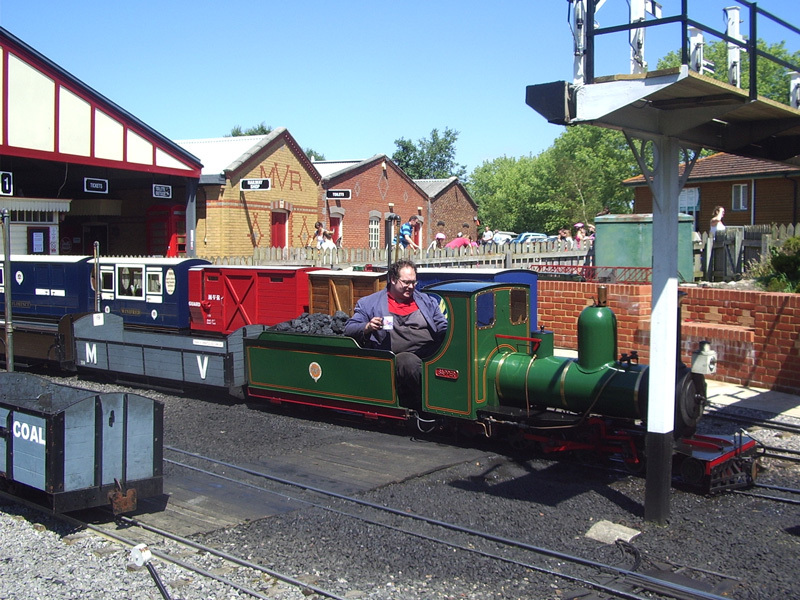 On one of the few sunny days in July a group of members and their families met at Moors Valley Railway and Country Park. 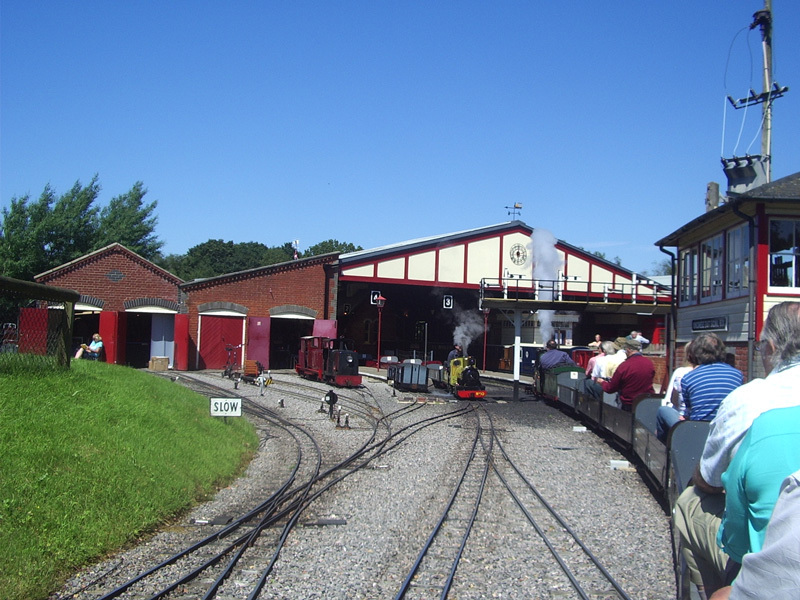 The group congregated at Kingsmere Station where Mark Pretious (Group member, organiser of the trip and engine driver) showed off the workshop and engine sheds. 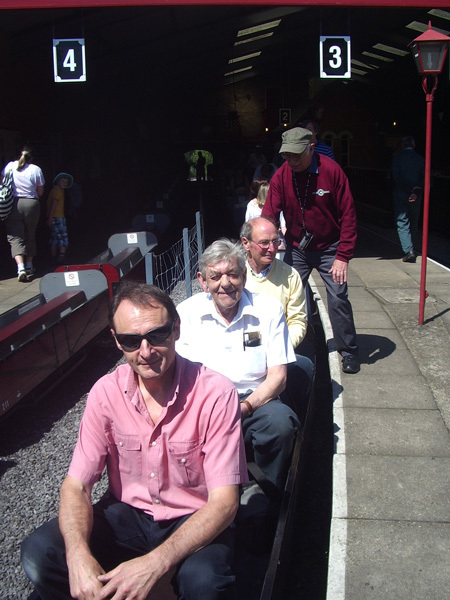 After a complementary cup of tea we boarded the midday special for 2 non-stop trips of the line (1 clockwise and 1 anticlockwise). 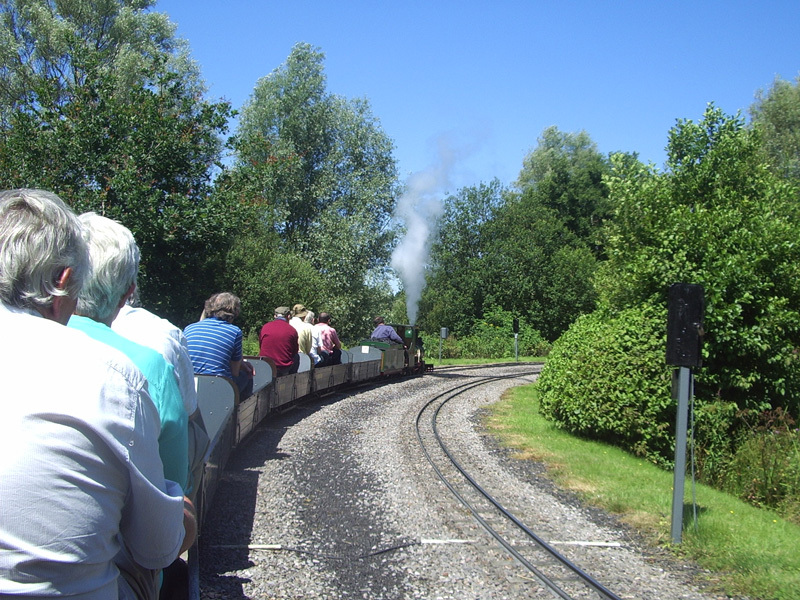 The track in one place is quite steep and the train slowed down to a crawl and we half expected Mark to ask us to hop off and push the train. 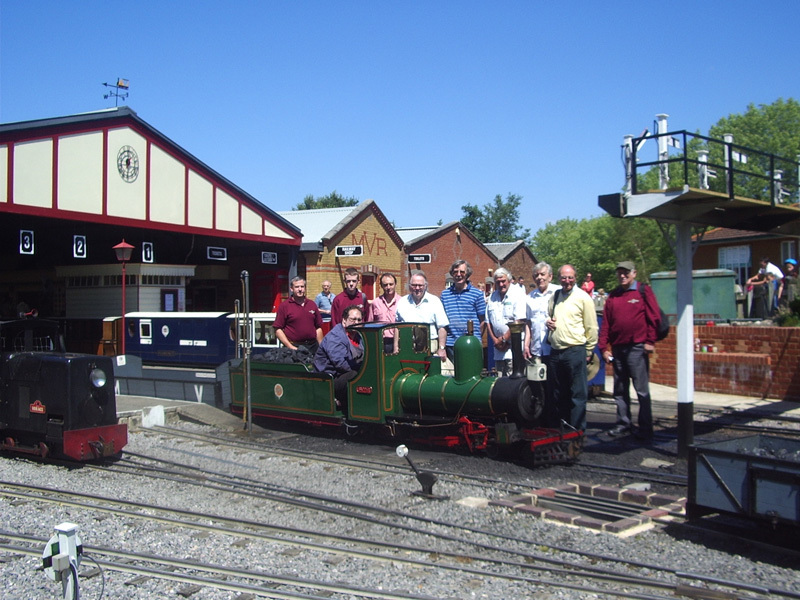 In the station area a model railway show was open so the members had an extra treat to look at. 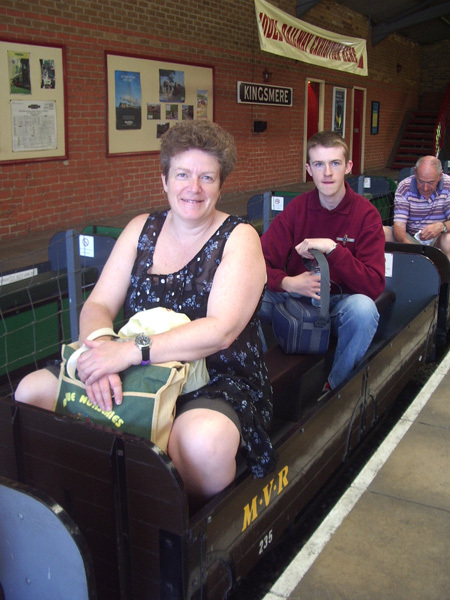 After the train ride the rest of the day was free for the members to enjoy the rest of the country park and visit the model railway shop (hopefully not spending too much). 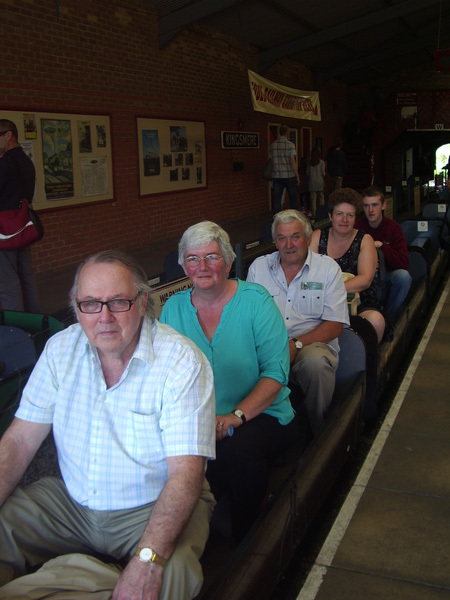 A wonderful day was had by all and we returned home tired and a few shades browner / redder depending if sun screen was applied.